Despite the grotty weather, Fearless Vampire Killers fans were out in full force tonight! Well, Camden it never shy of offering fans an excellent line up and tonight is no exception! 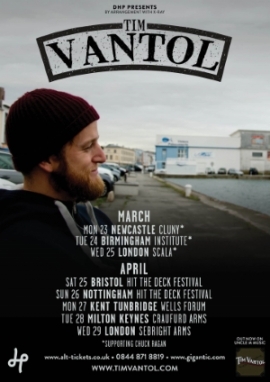 Tonight London held host to Tim Vantol’s last gig on his headlining tour and what a great lineup it is! Well Four Year Strong have brought together quite the pop punk line up!